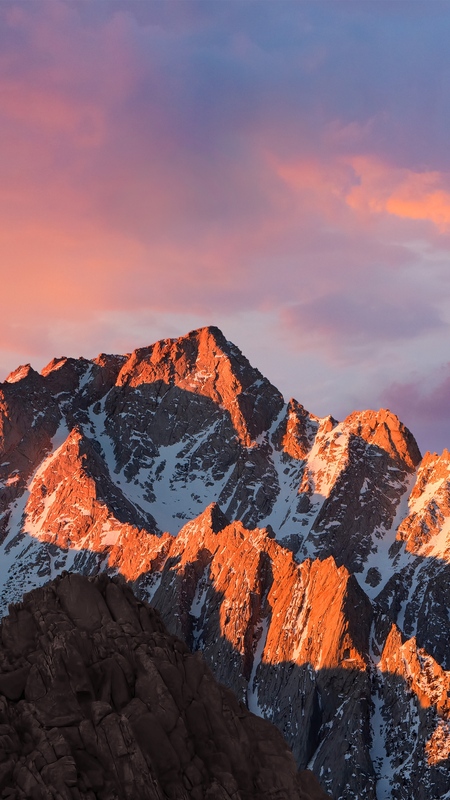 If you watched the live streaming of Apple’s WWDC keynote or have seen the promotional pages for iOS 10 and macOS Sierra on its website, then you would have noticed two cool wallpapers that have been introduced today. 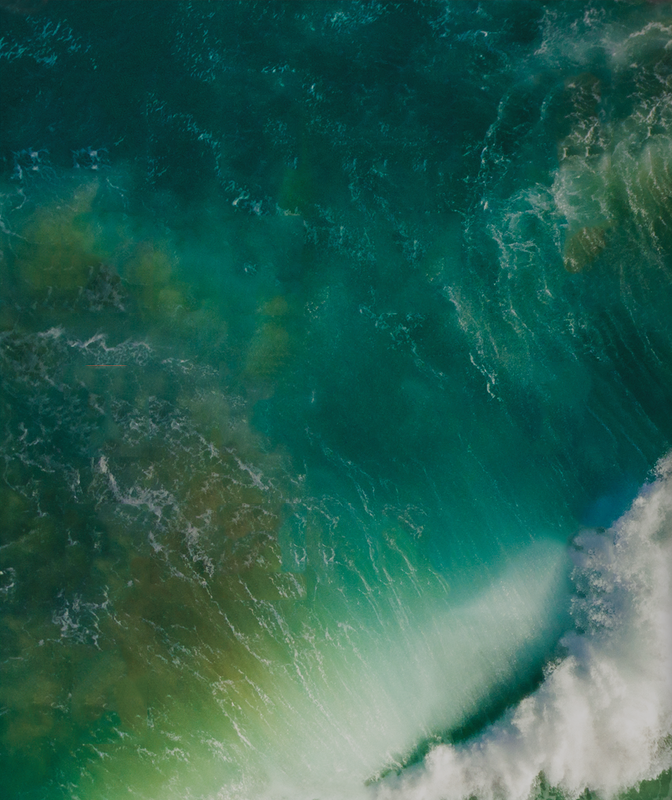 iOS 10 features a nice green wallpaper featuring the sea whereas macOS has the beautiful mountain. While you will have to wait until the fall to be able to install both of these operating systems, you can get their new wallpapers right now. 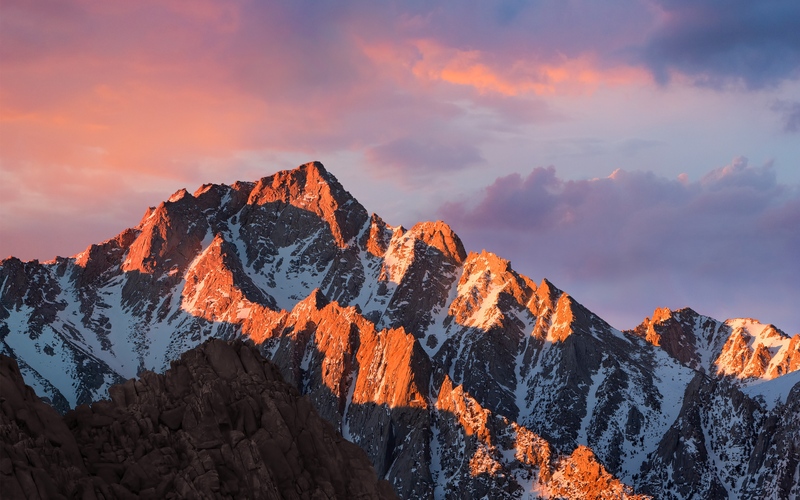 That’s right, we have found the full resolution wallpapers featured in both iOS 10 and macOS Sierra operating systems and have linked them here for you to download. Simply click on the link and then right click on the image in order to download it. If you are on an iOS device, then you can download them by long holding on the images and saving them to your library. 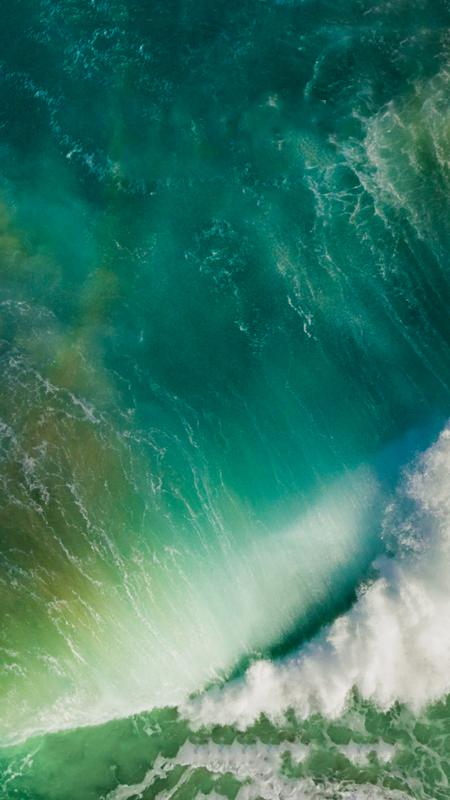 Official iOS 10 wallpaper is given for iPhone and iPad resolutions. 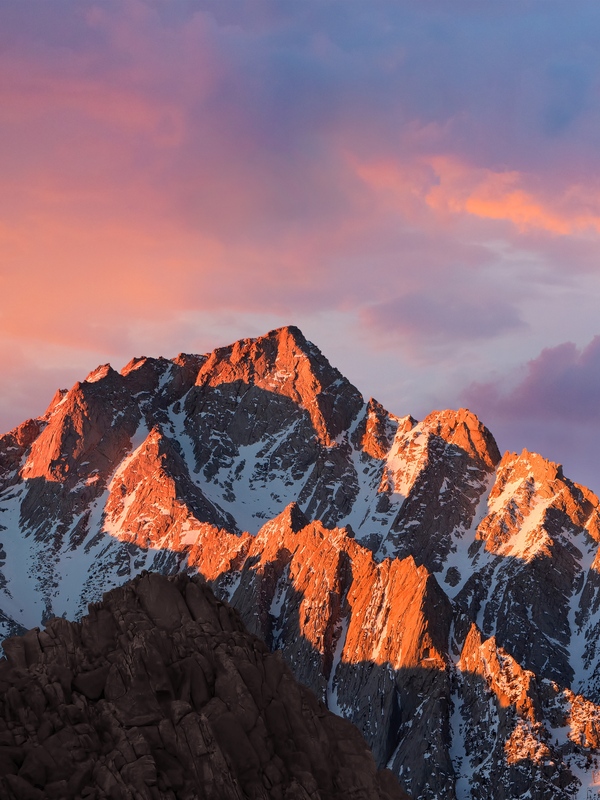 The macOS Sierra wallpaper is given for iPhone, iPad and Mac (desktop) devices.